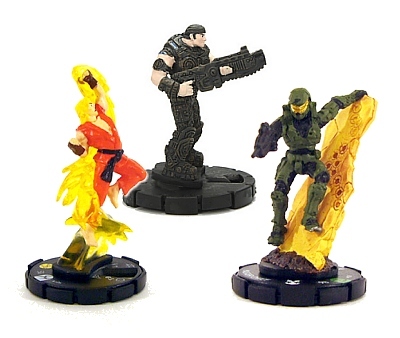 You may not need a controller, but this is classic video game fun in a whole new format. With Alcatraz as the main character in Crytek’s first-person shooter, the Crysis 2 Nanosuit 2 figure debuted in early 2011, “with an action figure that not only looked awesome, but sported the most enjoyable articulation we’ve seen in a NECA toy to date”, according to Figures.com. The Crysis 2 Nanosuit is available now. 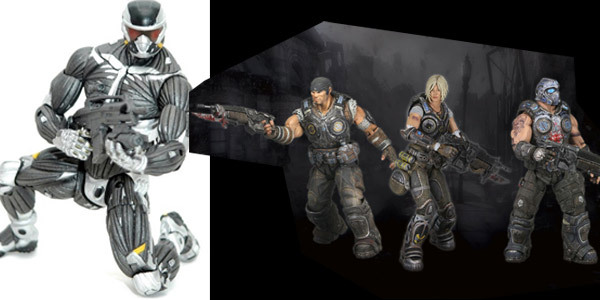 The Gears of War 3 Series 1 figures of Marcus, Clayton and Anya, with “…the end result is still nothing short of remarkable.” With Series 2 coming right around the corner, we’re aiming for #1 in 2012. Our GOW3 figures family still has room to grow. Yes, we won 2 spots in the Best of Video Games category! 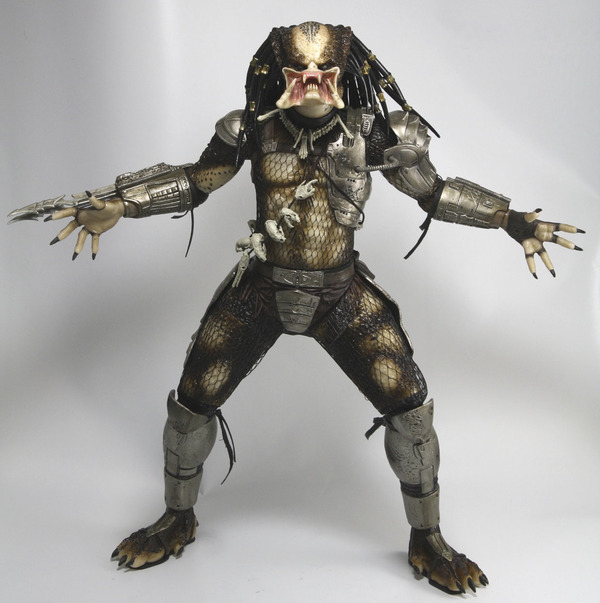 Yes, the Predator Figures are even cooler this year! We really went all out with our Gremlins Figures, specifically Gremlins 2, recreating Joe Dante’s tale of cute/deadly mischievous monsters. 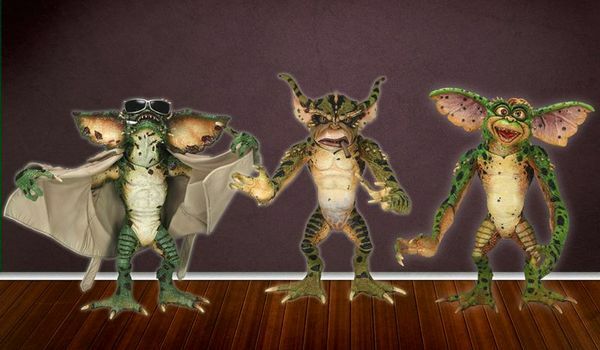 Although a four-figure assortment was released back in 2005, the new batch of Gremlins action figures features state-of-the-art sculpting and paint. Stay tuned, because we have even more stuff coming up in 2012 – maybe even a Spider Gremlin? 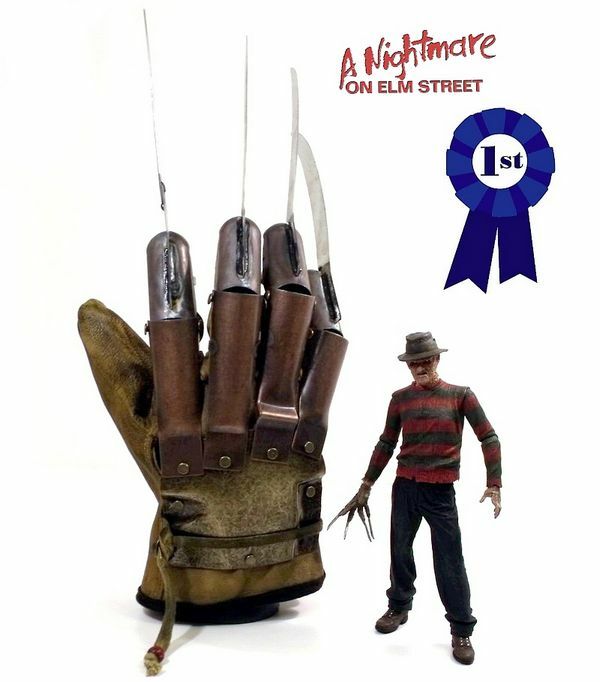 See our amazing Freddy Krueger 1984 glove prop replica and the entire Freddy Krueger action figure line and feel what it’s like stepping into Freddy Krueger’s shoes…or rather, slipping into Freddy Krueger’s Glove. Or bring a few Freddy Figures home. He’s a good sleep buddy. Can you say we dominated 2011’s Best Horror Toys? Oh Yeah! The former Governator of California in arguably his most critically acclaimed movie role in his storied career as an action hero. 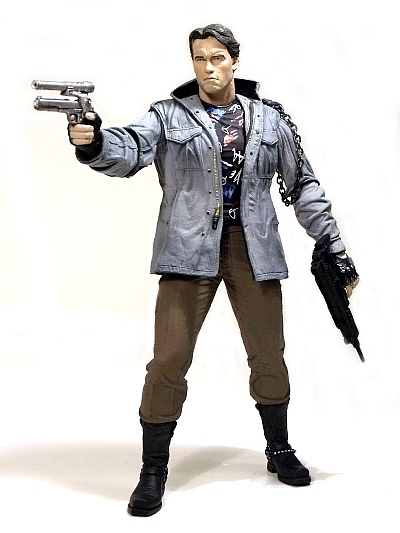 This Terminator action figure features him in his most iconic attire; leather biker jacket and sunglasses. Our line of Terminator Figures keeps on growing! 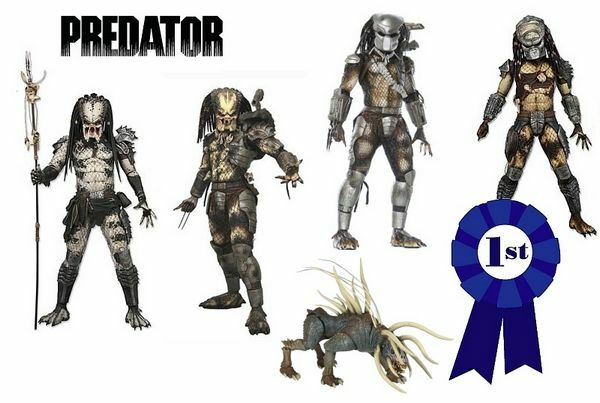 What about your favorite NECA toys of 2011? Did you make a list too? If so, is it online? We’d love to add your list to this post – update our Fan page with it or tweet to Randy.